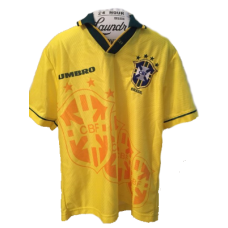 This yellow Brazil retro shirt home 1992-1993 was used of players like: Romario, Mauro Silva, Elivel.. 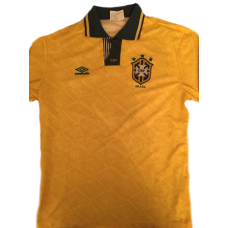 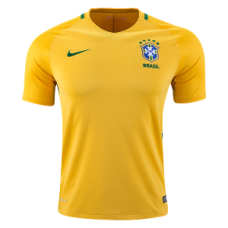 This Brazil retro shirt home 1993-1994 is an original classic football shirt. 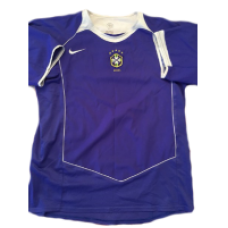 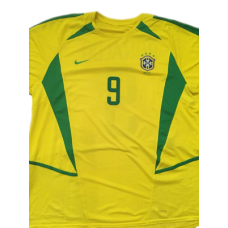 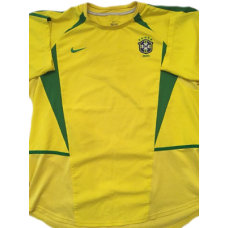 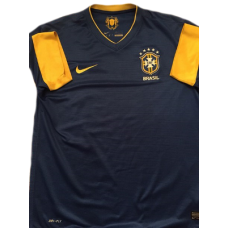 Famous ..
Brazil retro shirt home 2002 with number 9 and name Ronaldo.Ronaldo in World Cup 2002At the 2002 Wor.. 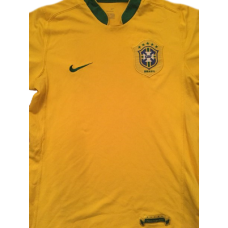 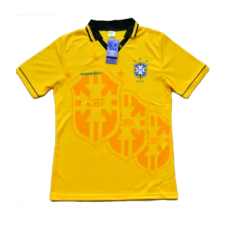 This Brazil retro shirt youth home 1994-1995 was used of players like: Reinaldo, Denilson, Caio.. 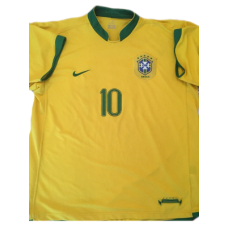 This Ronaldo Brazil Shirt Home 2004-2005 with number 9 is an original classic football shirt.Road to..